The best way to improve children’s reading is to arrange it so that kids are frequently reading what they want to read, at least according to Stephen Krashen who’s a vocal proponent and prolific researcher of this theory. In his recent book*, Krashen asserts that for both developing and fully mature readers, the best book choices are those which are personally compelling, and that present a story or information in language and conceptual sophistication that are well-suited to the individual’s experience and abilities. I know. I know. That’s very much like suggesting that the best way to improve kids’ violin playing is by letting them play a lot of the violin music they love and can play pretty well. 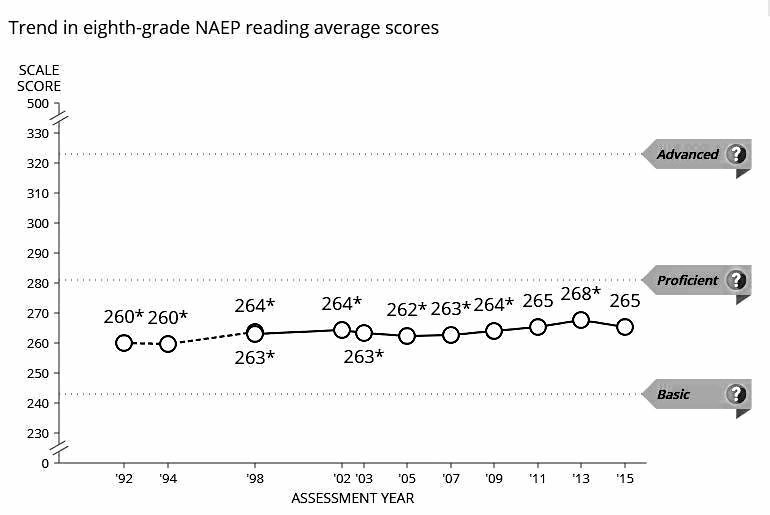 This idea turned to literacy isn’t revolutionary in the least, yet it is one of the hardest sells that one can make to educational policy makers, who are sadly focused solely on test scores instead of developing lifelong readers. Accepting the recommendation for promoting self-choice in reading material would require a lot of changes in schools and homes that too many adults for a range of reasons, don’t want to make. The result of that intransigence has been the shrinking of budgets for, and sometimes even closing, school and public libraries. 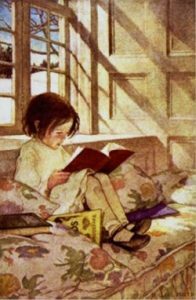 Libraries, of course, freely and abundantly provide the only essential ingredient for improving lifelong reading—enough good books to supply every child with plenty of appealing choices. The stumblin g blocks here seem to be reticence about the necessary positioning of readers as the ultimate determiners of what books they read for pleasure, AND instituting generous time slots (school and home) during which pleasurable reading can happen. Krashen encourages reading books aloud, though there is no evidence that reading books aloud addresses the skills of converting text to speech. Reading aloud is critical, however, in that it addresses the “compelling” part of his reader-centric arguments. Read alouds teach children how wonderful books can be, how delightful stories are, and about the fabulously varied book choices that are available. 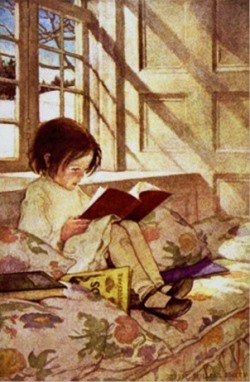 Reading to children from Day One establishes the emotional energy foundations for readers to eagerly seek out potential books and to open them with gleeful anticipation about the books’ contents. Read alouds further present children with the possibility that reading is worth doing and something they can learn. Krashen is a Basic Phonics person, a minimalist, recommending that phonics instruction should focus only upon initial consonants and other high utility sound/symbol correspondences that have few if any exceptions. 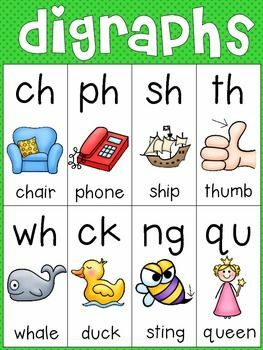 The rest of the approximately 300 various phonics generalizations can be learned by abundant, self-determined reading of personally compelling texts that are manageable given a reader’s own development. The bottom line recommendation? Spend some time on a few reliable phonics concepts, no time on instruction in low-utility phonics and more time to read self-selected books that are manageable and delightful. 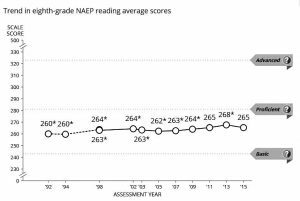 Given how reading comprehension test scores have stagnated for nearly 30 years, this whole kids reading-for-enjoyment thing might be worth a careful look. *Krashen, S.D., Lee, S-Y., Lao, C. 2018. Comprehensible and Compelling: The Causes and Effects of Free and Voluntary Reading. Libraries Unlimited. Santa Barbara, CA.